Say hello to our new Signature Lattes: from the Feel Good and Wellness menu, because we all need tasty coffee alternatives. 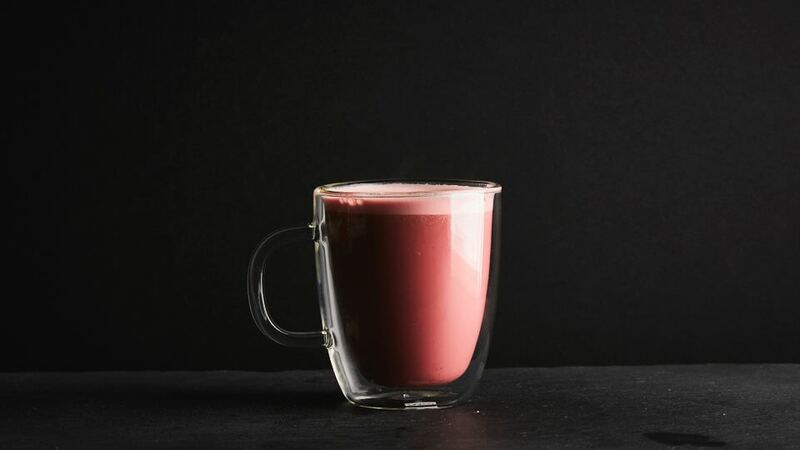 The Elderberry Beet latte combo is the ultimate secret superfood and is a great way to get those extra nutrients. This plant-based, vegan, gluten-free and refined sugar-free drink, made with Oat Almond Milk, combines all the best ingredients. Natural antiviral, antibiotic health and benefits support our immune system. Additionally, the beet and elderberry combo, rich in antioxidants, gives the drink an amazing pink color. 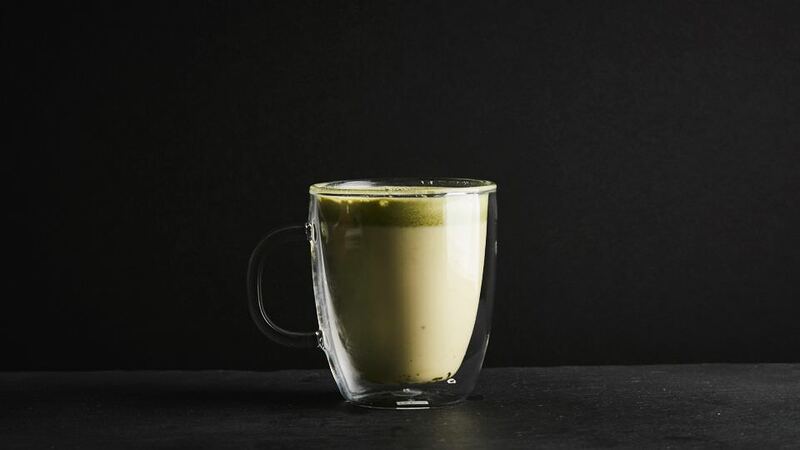 Our new Matcha Latte is different from green tea because you ingest the whole powdered green tea leaf, not just the brewed water. Matcha is an ancient tradition of the Japanese culture. It is 100% pure leaf tea and has an incredible amount of nutrients, including antioxidants, fiber, amino acids, and chlorophyll. Matcha benefits the mind boosts energy + metabolism. It also detoxifies our body and helps prevent heart disease. Made with almond milk, it has a unique rich green tea taste and leaves a natural sweet aftertaste.